In an exclusive interview with Sriram Subramanian, Director of Callido Learning, EducationWorld uncovers insights on the practices that make some international schools clear leaders in their field. 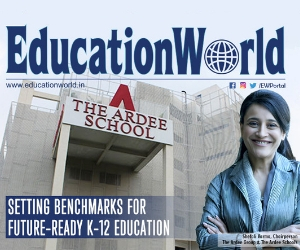 EW: You have worked with a wide profile of international schools. What do you think sets apart a good international school from others? SS: Indian parents are grades-focused and most international schools cater to this mindset. What the leading IB and Cambridge schools have appreciated however is that over 50 percent of the grade in these boards depends on students demonstrating skills such as critical thinking, research, data interpretation and argumentative writing. An experienced principal once commented that chasing after grades in the traditional way in an international school is like playing a game of tennis with your eyes on the scoreboard instead of on the ball!” The leading schools have figured out that there is no exam prep shortcut – improving underlying skills is the key to students academic achievement. EW: Dont you think thats a tall order? I mean, there is already a shortage of experienced teachers. SS: So thats the elephant in the room – principals know it is hard to find staff who are equipped to undertake this. The leading international schools invest in the infrastructure that matters most – teachers – and equip them with the right set of resources to deliver what is expected of them. For example, rather than relying on teaching experience as the key metric, check for teachers ability to deliver skills-driven lessons and design assessments which match the international curriculum. 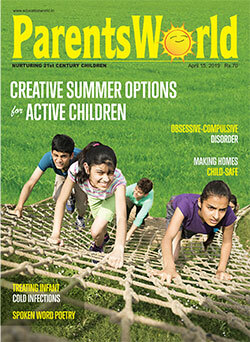 EW: What challenges do new international schools face and how are they dealing with them? SS: New schools primarily struggle with enrollments – selecting the right students and getting a decent batch size to start off with. Some schools have tackled this by instituting a skills-based test to predict how well an applicant would do and attracting them with merit-based scholarships. I think thats a win-win. 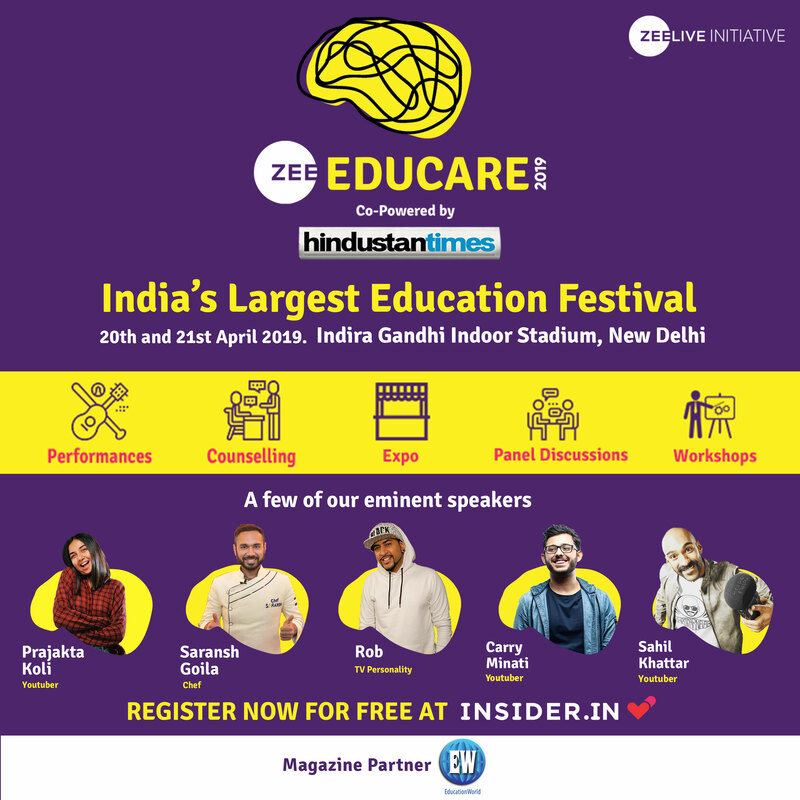 On the enrollments front, schools with a large CBSE or ICSE feeder have an edge as there is an opportunity to introduce them early to skills-based learning. As we have discovered, giving Grade 8 or Grade 10 students a preview of a skills-based approach greatly increases their chances of opting for an IGCSE or IB programme. 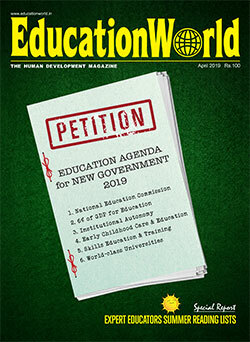 EW: Its a competitive world out there for international schools. What kind of outlook helps an international school thrive? SS: One of our advisors – a veteran of international schooling in India – gave us this analogy that is worth sharing: In a tough market with a shortage of staff and customers, a smart hotel owner will shut one floor entirely and focus on maintaining service quality on the remaining floors. If he instead lets overall service quality drop, he will not survive in a reviews-driven market. International schools are not that different.